As many as 75 animals have been viewed at a single time on the cam. The area is off limits to any type of hunting. 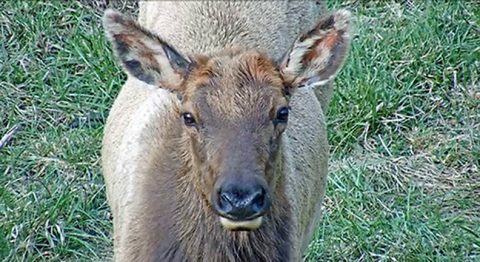 Viewers are encouraged to visit the site often as the elk move around and are not in viewing range all the time. The elk viewing area tower was constructed in 2005. Thousands of wildlife watchers have made their way to the tower located north of Lafollette in Campbell County. 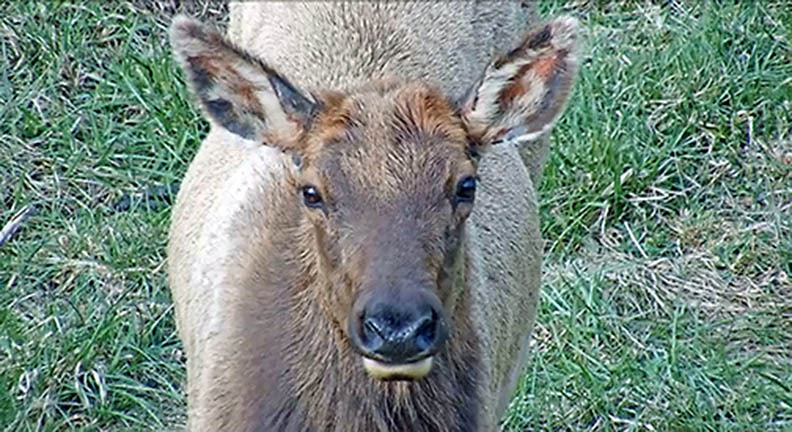 Elk were reintroduced to the North Cumberland WMA in 2000.